Luxury Home Accessories and Accents to create stunning at home entertaining to wow your guests. 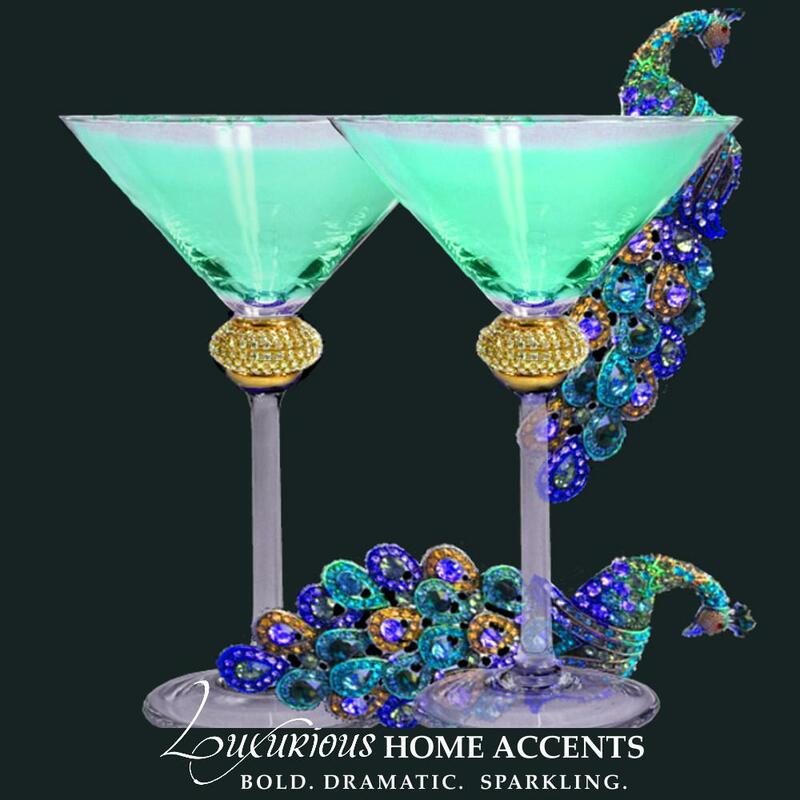 These luxurious home accents are encrusted with Swarovski Crystals including dinnerware, barware, vases,etc. 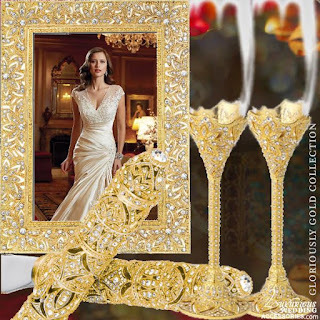 These Luxurious Home Accents make perfect wedding, anniversary and house warming gifts.